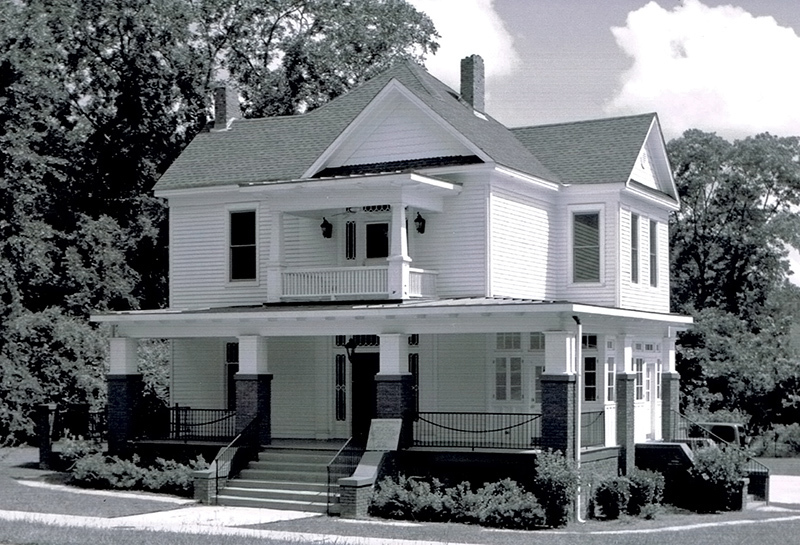 The Dr. J. W. Darden House in Opelika was built in 1906, the residence of the only black physician in Opelika in the early twentieth century. He also ran his medical office out of the home during the late 1940s. The house was listed on the National Register of Historic Places in August 2009.